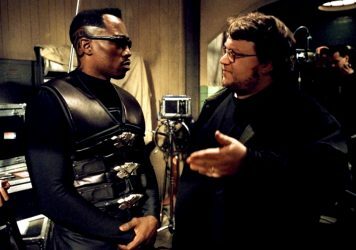 Guillermo del Toro’s cigar-chewing monster remains one of cinema’s most compelling anti-heroes. As Nick Cave and the Bad Seeds foretold in 1994, a tall handsome man with a red right hand was approaching – and 10 years later, Ron Perlman’s Hellboy swaggered onto the big screen. Okay, so maybe the ‘handsome’ part could do with a polish, but otherwise this cigar-chewing demi-demon is a uniquely compelling protagonist. Based on Mike Mignola’s expressionistic comic book series, Guillermo del Toro’s 2004 film briefly touches on the title character’s origins, as a group of black magic Nazis attempt to summon the Seven Gods of Chaos. What accidentally slips through the portal – a chocolate loving childlike demon – is then taken in by the Bureau of Paranormal Research and Defense to lock horns with the “things that go bump in the night”. The late, great John Hurt portrays Hellboy’s adoptive father, Professor Trevor Bruttenholm, a world-weary paranormal specialist who navigates the BPRD’s assignments. 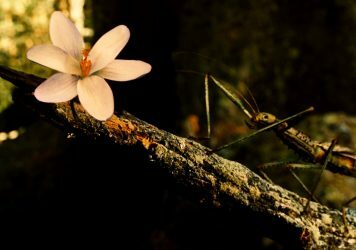 Bruttenholm (referred to as Broom throughout the film) stands as the only respected authority figure in Hellboy’s life, and their difficult relationship brings out many of the monster-hunter’s juvenile habits. 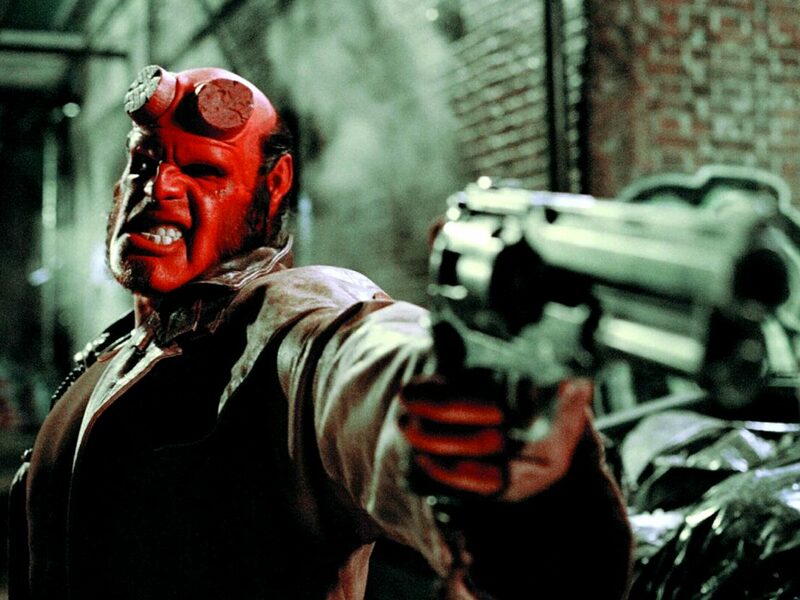 He may be a granite-fisted, beastly, soldier of the apocalypse, but Perlman injects a cocksure realism into Hellboy that creates something surprisingly close to pathos, too. 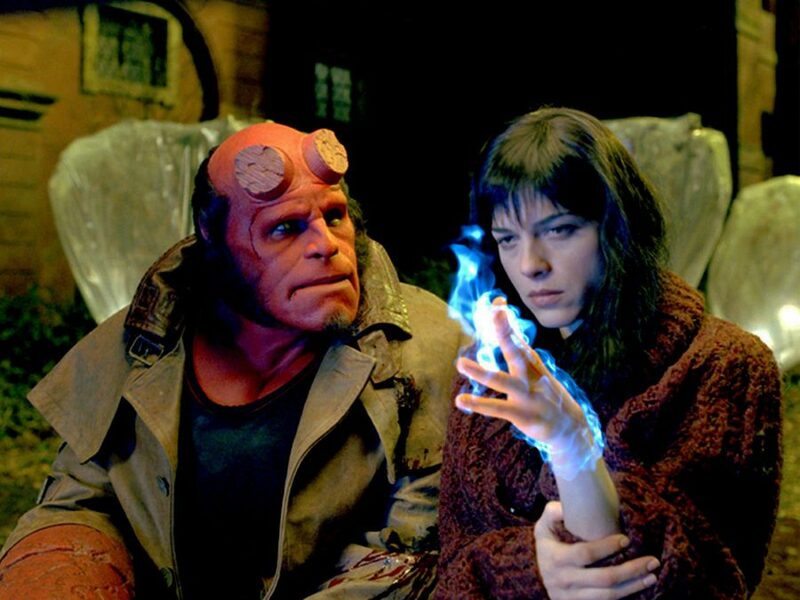 Rather unconventionally, comedy is a useful ingredient within del Toro’s fantasy adventure, because Hellboy’s dry responses to extraordinary circumstances offer a popcorn counteraction to the visual horrors on display. “Didn’t even buy me a drink,” Hellboy quips when three monster eggs are removed from his skin. “I’m fireproof, you’re not,” he smirks after allowing electricity to pass through his body while an adversary has him on the ground. Perlman’s perfected grouchiness is one of the film’s greatest weapons: “I hate those comic books, they never get the eyes right,” he groans in a metatextual moment in which stacks of the original source material can be spotted in Hellboy’s bedroom. But that’s not to say the film is all laughs. Case in point: Karl Ruprecht Kroenen (Ladislav Beran), a blade-wielding freak who skulks around wearing a gas mask. Working as Adolf Hitler’s top assassin, Kroenen’s addiction to self-surgery is a wince-inducing facet to the imagery presented on screen, and for a fella who lacks eyelids, lips and blood, Kroenen is a force of nature who remains a memorable opponent 15 years on from the film’s debut. Del Toro is a student of horror cinema – fascinated by Lovecraftian beings and monstrous outsiders – and in Hellboy his obsessions and influences are plain to see. Sammael aka the “Hound of Resurrection” (Brian Steele) looks like a four-legged cousin of the Predator, loping its way through the city like a dreadlocked nightmare hungry for scraps of anything – and anyone. Sammael’s sickly green blood is perhaps another nod to one of the cinema’s iconic extraterrestrials. We’re also treated to one of Doug Jones’ more humanised performances, although his character, Abe Sapien, happens to be predominantly amphibian. As del Toro’s trusted creature-artist, Jones has been blessed with some extraordinary roles during his career, most recently the star merman in The Shape of Water. 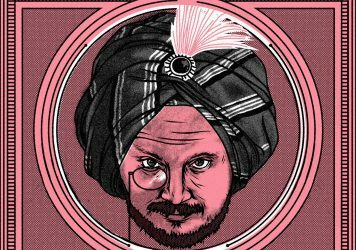 Abe’s design is a beguiling combination of texture and colour, and the character is equally as fascinating as the eponymous anti-hero. His skills in psychometry make him a captivating and beautifully mysterious sidekick for Hellboy, and although David Hyde Pierce’s voice was favoured over Jones’ in the final cut, it’s the latter’s liquid movement that elegantly conveys Abe’s nature. Idiosyncratic artistic flourishes loom over the film like a macabre shadow. Hellboy’s dark, lavish grandeur is sharpened by del Toro’s keen eye for the blockbusting spectacle, the director providing a perfect gothic-laced antidote to contemporary superhero movies, with added existentialism to tug at our heartstrings. The main narrative centres around a battle between good and evil, but our protagonist spends much of the film pining for Liz Sherman (Selma Blair), a pyrokinetic member of the BPRD who also becomes the subject of John Myers’ romantic interest. In the midst of so much death and horror, this gently affecting subplot further proves that del Toro is a master of multiple genres. With Neil Marshall ready to unveil his Big Red reboot, del Toro’s celebrated vision poses some serious problems for its success – both artistically and commercially. Can David Harbour rekindle the cantankerous magic set before him, and will Marshall’s style suit a comic book adaptation? The director’s experience within the fantasy and horror genres, on the likes of The Descent and Doomsday, should serve the material perfectly, but 2019 Hellboy’s secret weapon is arguably its much-coveted R-rating, which promises to raise the bloodthirsty stakes. Let the best demon win. With its sympathetic monsters and distinct visuals, this 2002 sequel is the director’s most underrated film.